Location: Tony White building Level 2 Enter from car park and that is level 2. Registration: There is no cost as this is a Google funded event. 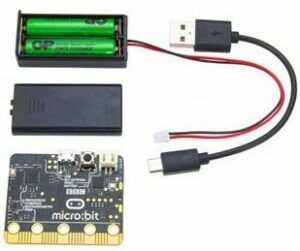 This session would suit teachers wanting to learn how to use the Microbit in the classroom to teach programming. Beginners are most welcome. To attend the Workshop register your details through the RSVP system at the bottom of this screen and Confirm RSVP attendance to the attendee’s email at the end of the process. 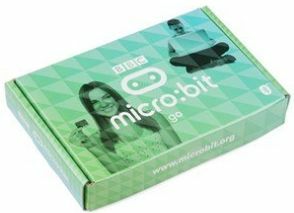 Each teacher will receive a Micro:bit Go to take away and morning tea is provided from 10:30 am to 11:00 am. For the best experience bring a laptop that has a usb port. Wifi will be available. Other devices such a iPads and mobile phones can be used but you need to install the Microbit App and then access the wifi for it to work. BYO Drinking mug for coffee/tea – helping the environment.